Designed for Volvo Ocean sailors, this statement Small Carryall is as practical as it is stylish. 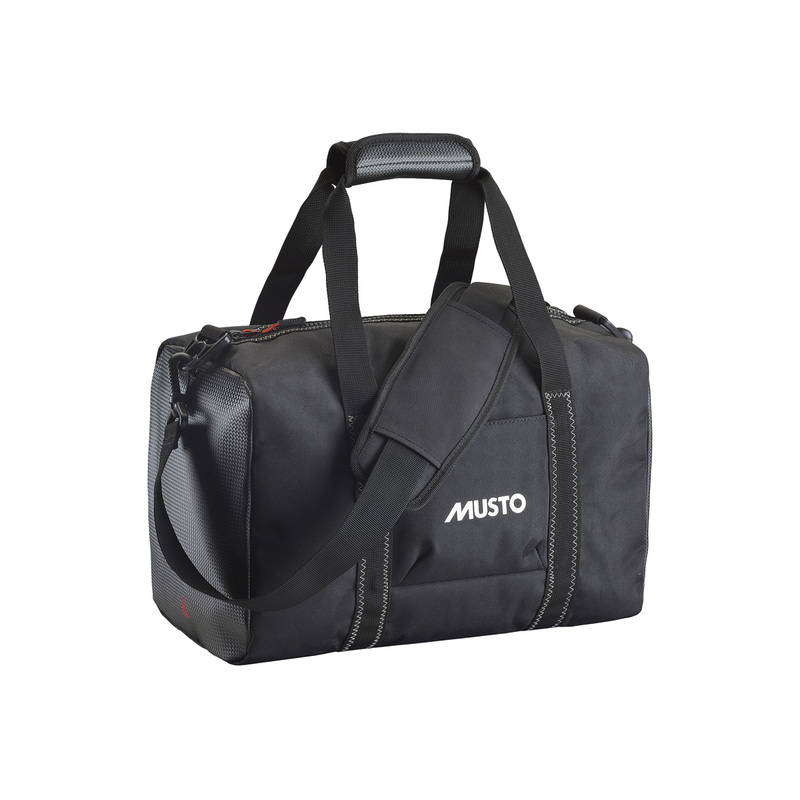 Featuring a splash-resistant construction and heavy duty zip, your possessions can easily be packed away securely. Strong handles and a removable, adjustable shoulder strap make the bag easy to carry, while the front velcro pocket allows convenient storage of small essentials.